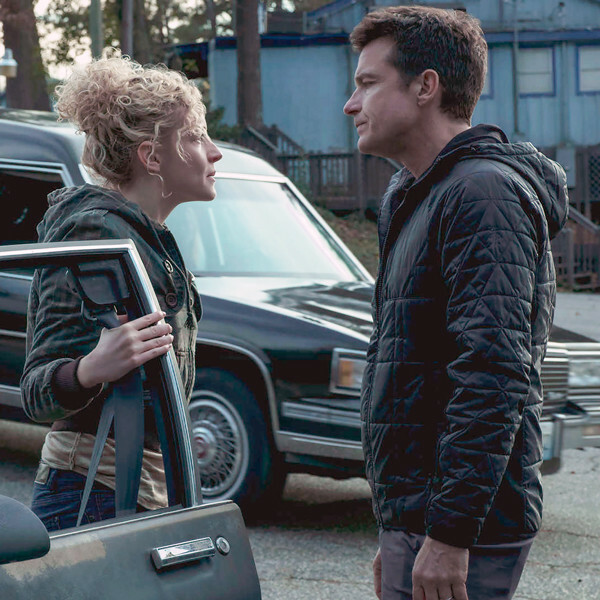 Who's ready for more Ozark? Yeah, we are too. Sadly, it may be awhile before we get to see the return of one of the best shows on Netflix. The series tells the story of a financial planner named Marty Byrde (Jason Bateman) who moves his family from Chicago to the Ozarks to launder money for a Mexican drug cartel. Once there, Marty and his family get involved in local crime and local families who have their own agendas. With Season 2 officially over and Season 3 in the works, it's time to look ahead. Though few details have been released about Season 3 of the hit crime drama (which recently earned Bateman the SAG Award for Outstanding Performance by a Male Actor in a Drama Series), we can say with certainty that dark things are ahead for the Byrde family. Here, we've rounded up everything you need to know about the upcoming Season 3, including spoilers, plot and cast details. Oh, and make sure to bookmark this page. We'll be dropping updates here as more become available.